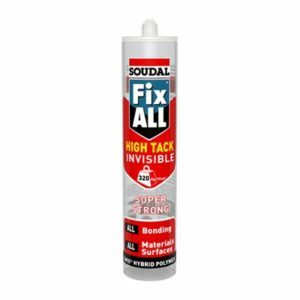 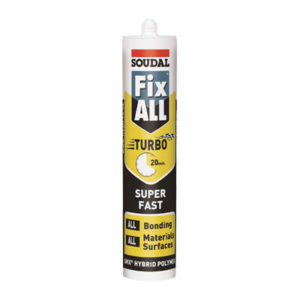 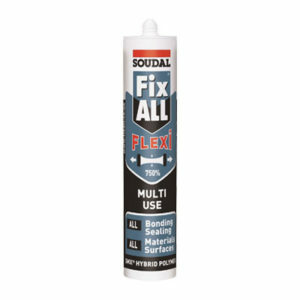 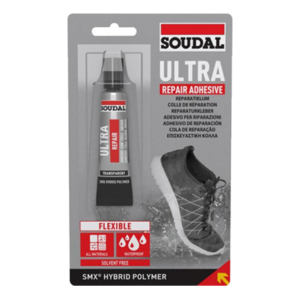 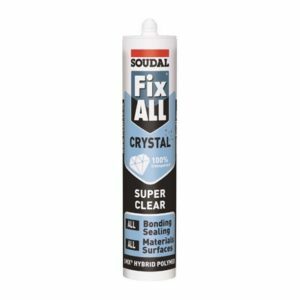 Metal Fix is a flexible, super-strength construction adhesive / sealant with very high initial tack, capable of bonding more than 150 kg / m² upon contact. 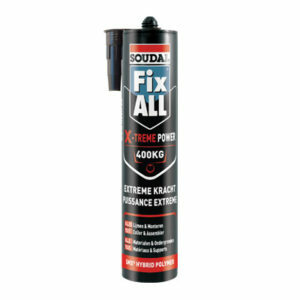 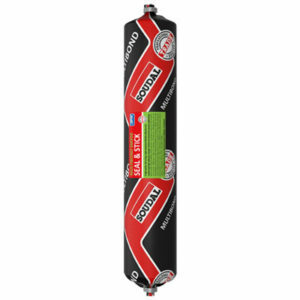 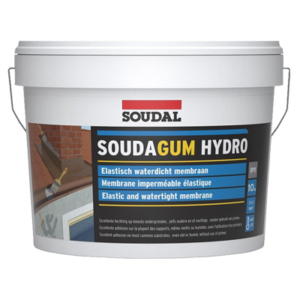 Suitable for bonding heavy materials without mechanical fastening or support. 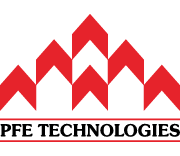 Metal Fix contains aluminium pixels which gives the product a metallic appearance.